Welcome! Yesterday, we had Technique Tuesday! Tuesday's workshop was focusing on a technique using a common household product---Coffee Filters. Yes, that's right! The common coffee filter. Here are two examples of different ways that you can used the coffee filter and create beautiful greeting cards. In the Coffee Filter Flower embellishment above, we took a coffee filter and used the Very Vintage (#117693) Jumbo stampin' wheel and stamped the entire filter using Early Espresso ink (#126974). We then folder the coffee filter in half, then in half again. Once we got the filter folders, we took the Fancy Flower Punch (#118073) and punched thru all layers of the folded filter....which gave you four separate flowers. Sponge the middle of the flowers with So Saffron Ink (#126957) and the outer parts of the flower is sponged with Melon Mambo( #126948). 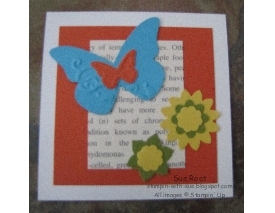 Take a Chocolate Chip Stampin Marker (#119703) and edge the petals of each flower. Layer all four flowers on top of each other. Secure the middle of the layered flowers with a brad of your choice. (In this example, I used an Antique Brad(#117273). "Scrunch the flowers and peel back the petals to create your embellishment. The above card is again using a coffee filter. This time, stamp your favorite image in multiple colors over the entire coffee filter. Crumble the filter to create a rough texture. Take a piece of card stock and glue the coffee filter to the card stock. Trim the excess coffee filter. 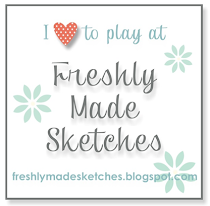 Adhere the texture piece to your card stock base using Sticky Strip and embellish your card. Had a wonderful time spending the weekend with the family. We really got a lot of things accomplished this weekend. I really had a blast with this swap! Can't wait to bind all the cards that I received in return and create a 2012 recipe cookbook. Hope everyone is having fun playing in Late Night Stamper's Treasure Hunt Game. Don't forget to check back often for the updated Web Ring. We will continue to feature different artist that are participating in our Treasure Hunt. Here we are featuring another one of LNS fellow stamper....Sue Root. 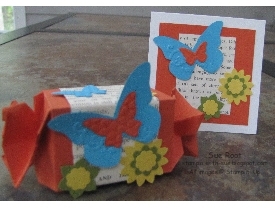 Sue's awesome creation is duo set using the Candy Wrapper die with a coordinating gift card. Just love how she is being creative with punches and die cuts. 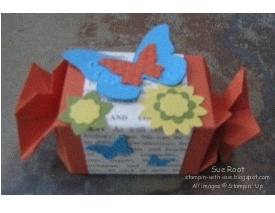 Sue's Box and Card ensemble makes a great gift idea. 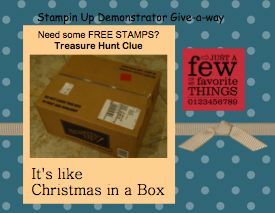 For more ideas and how to's, visit Sue at http://stampin-with-sue.blogspot.com/. Hope everyone is enjoying your weekend so far! Received my shipment of Fall supply items and just couldn't wait to bring it out and start creating. Here is a Hostess Gift Tag using the Perfectly Preserved Stamp Set from Stampin' Up! 's Holiday Mini Catalog. Thank you for stopping by and visiting!....Feel free to leave a comment..love to hear from you! Hope everyone is having a great week so far. Weekend is almost here so just hang in there! Here is spotlighting a fellow Late Night Stamper, Jane Dexter. Her fabulous card can be found on her website http://dextersdesigns.blogspot.com/. Love how she uses the different color combination along with her different card techniques. This is such an awesome card! 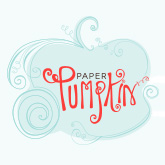 Visit her blog and leave her a comment and look at her many different paper crafting items. Email your list to me at siarasweetsensation@yahoo.com and in the subject are type: "2012 LNS Fall Treasure Hunt"
Treasure Hunt will run Monday, Aug 20 2012 - Wednesday, October 31 2012. Drawing will close at 12:00 Midnight PST. Winner will be announce via email. I am always looking for members to join my team, if you are interested contact me at siarasweetsensation@yahoo.com or click the Join My Team icon for more information. We had an awesome time at Saturday's "Love & Sympathy" class. The card we made was CASED from Jennie Maier. We used Stampin Up's 2011-2013 Color combo and combined it with River Rock to create these set of cards. Layer 2: 3 1/4" x 4 1/2"
Layer 3: 3" x 4 1/4"
(Don't forget...if you need supplies, you can conveniently visit my 24/7 online store by clicking the "Order Stampin Up" Icon above). Thank you for stopping by to visit and let's all have a great week. See everyone soon! Mixed Bunch "Just For You"
Well, the weekend is finally here!! Got several projects to complete today. Before I get going with the projects, wanted to share this greeting card with you. I recently saw a card that Dawn O of DO stamping demonstrating what she called "Triple Time Stamping". I immediately told myself we could use the "Snow Swirled" Holiday Stamp and create a Holiday Christmas Card. What I didn't realize, was how quick and easy this technique was. I also used the Heat Tool (#129053) to help dry the Craft Ink a little quicker. Here are some 3X3 Baby Gift Tags. 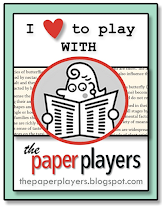 Very Cute, simple, and a great way to use up some left over scrap paper. Happy Wednesday! Here is another Swap Submission---Card Candy. This is a very pretty color combination-Stampin Up's Melon Mambo/Olive Green. 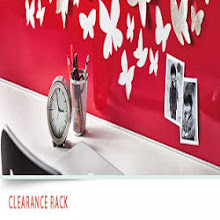 You can used card candy on to embellish your creative cards, scrapbook pages, tags, etc.. Here are the supplies used to complete this project. Hang in their friends...we are half way there! The weekend is almost here! Thanks for visiting and see you all soon! It's been awhile...July was one crazy month! 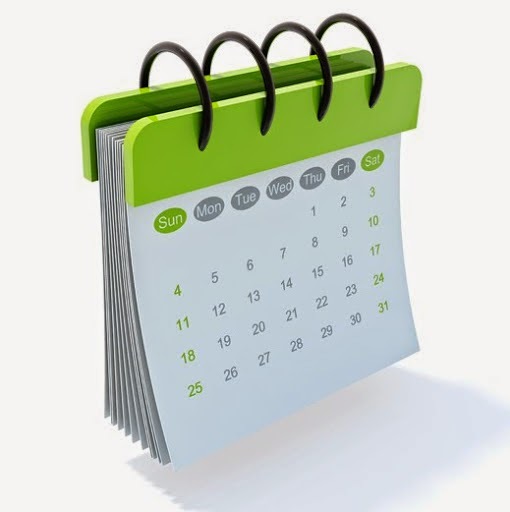 Birthday's Galore, Back To School, and SWAP deadlines. This was my recent submission for a WOW Christmas Card Swap. This is a typical 4 1/4" x 5 1/2" Card. 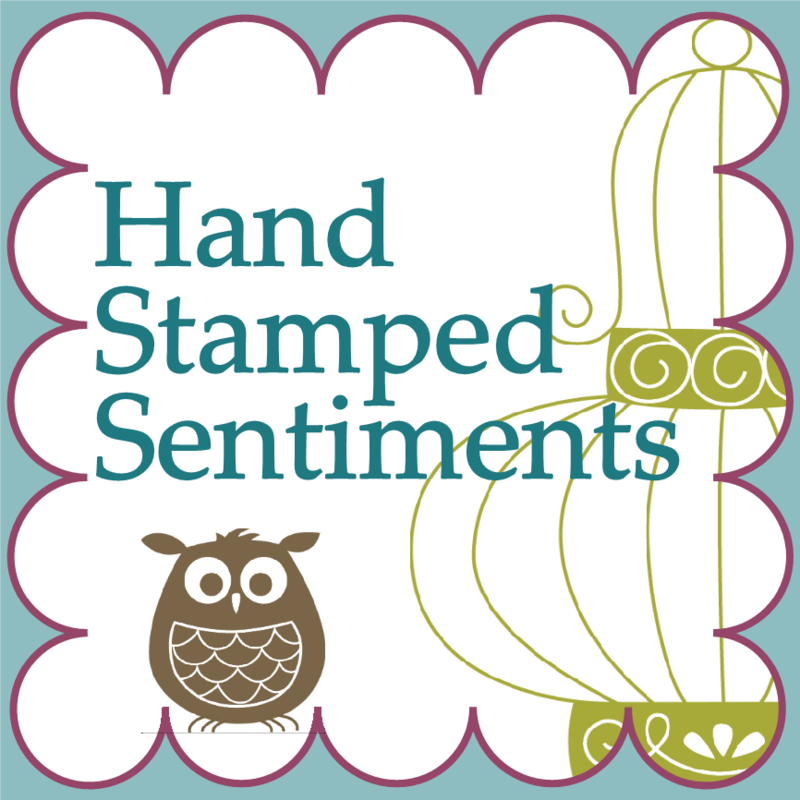 all products used are from the Stampin' Up ICS 2011-2013 Catalog. (If anyone needs items to complete this project, don't forget you can click the "Order Stampin' Up Online above and visit my online store 24/7). Have a wonderful week and stay tune....I will be posting more of my swap items!